A venerable tiger, old and toothless now, looks back over his life from cubhood and early days roaming wild in the Indian jungle. Trapped into a miserable circus career as 'Raja the magnificent', he is then sold into films (co-starring with a beefy Tarzan in a leopard skin) until, finding the human world too brutish and bewildering, he makes a dramatic bid for freedom. 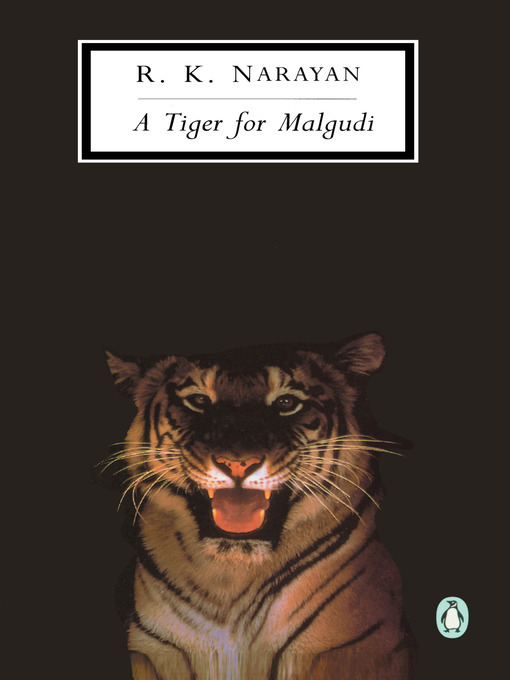 R.K. Narayan's story combines Hindu mysticism with ripe Malgudi comedy, viewing human absurdities through the eyes of a wild animal and revealing how, quite unexpectedly, Raja finds sweet companionship and peace.